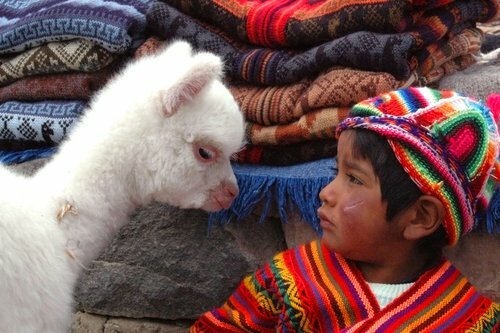 Interested in studying abroad in the Latin American nation of Peru? Click on the tabs below for an insight into the range of universities in Peru, the lifestyle and practical information for students. With 18 Peruvian universities among the 300 listed in the QS University Rankings: Latin America 2015, Peru offers a good selection for prospective international students. 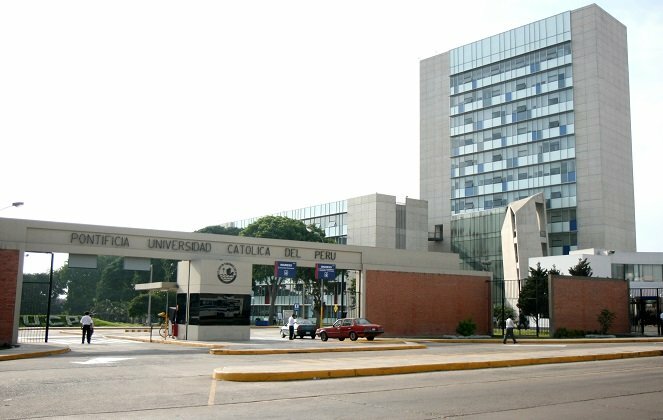 Peru's highest ranking institution is Pontificia Universidad Católica del Perú, a private university based in Peruvian capital Lima, which climbed from 31st in Latin America in 2012, to 19th this year (2015). After this is the Universidad Nacional Mayor de San Marcos (UNMSM), which has recently dropped a few places to 60th in Latin America. Founded in the mid-16th century, UNMSM lays claim to being one of the oldest universities in the Americas – and indeed the world. Like the Pontificia Universidad Católica del Perú, it has its main campus in Lima. Also making the top 150 in the QS University Rankings: Latin America 2015 are Universidad Peruana Cayetano Heredia (64th), Universidad de Lima (102nd), Universidad Nacional Agraria la Molina (117th), Universidad Nacional de Ingeniería Peru (134th) and Universidad del Pacifico (139th). In total, Peru has around 80 universities, with private institutions outnumbering public. Tuition costs vary, but in general international students can expect pay low to middling fees, with many universities charging per credit rather than per semester or year. A system of universal accreditation has been introduced in recent years, which should have the effect of increasing quality across the board. Undergraduate studies tend to involve two years of general study, before another couple of years of specialization. Master’s and doctoral level studies also take around two years apiece. Spanish remains the primary language of tuition, but there are a small handful of courses designed for international students. In any case, being able to speak at least some Spanish is a definite plus! 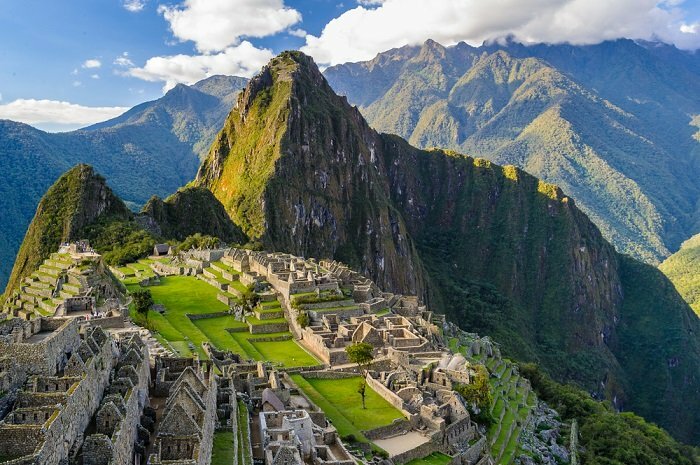 Situated on the west coast of South America, Peru is the 20th biggest country in the world by area, and has a population of nearly 30 million people. Peru is a distinctly multicultural nation. As well as being home to the world’s largest population of indigenous Americans (an estimated 14 million), it has residents of European, African and Asian descent. This rich diversity is reflected in the country’s culture and cuisine. Lima, the capital of Peru, is home to nearly a third of the country’s population, and is among the 20 most populous cities worldwide. The country is also well known for its natural attractions and historic sites – tropical rainforests, the spectacular Andes and Machu Picchu, which is often named as one of the New Seven Wonders of the World. Peru shares a love of football (soccer) with the rest of Latin America, and it would be difficult to find a more hotly contested match than those between fierce rivals Club Universitario de Deportes (one of several Peruvian teams whose origin lies with universities) and Alianza Lima. The former, the country’s most successful team, plays in a stadium with a capacity of 80,000, giving an indication of the game’s popularity here. Peruvian food centres around crops such as corn, beans and tubers – fans of the latter will be delighted to know that the Andes region is home to more than 200 different types of potato. Elements of African, European and Chinese cuisine can all be detected in Peruvian food, but all with a distinctly Peruvian touch, using local alternatives to unavailable ingredients. Lovers of small furry creatures may wish to avoid cuy, the local name for guinea pig, a popular dish in Peru. Peru is famous for its wide variety of climates, meaning the weather can vary greatly depending on which part of the country you’re in. Lima is generally quite mild, and not subject to extreme temperatures in either direction. Northern jungle regions experience tropical weather all year round: sweltering humid heat alternating with torrential downpours. Go a little further south and you’ll come across subtropical desert, and in the Andes region the weather is, unsurprisingly, slightly colder. So basically, pack according to where you intend to go during your time in Peru. As with all countries in the Southern Hemisphere, summer occurs between October and March, and winter from April to September. Peru is a former Spanish colony, having gained its independence in the 1820s. As a result, Spanish is widely spoken and has long been the dominant official language. However, Quechua and Aymara are also widely spoken, and have official status in regions where they are dominant. In total, there are 80 indigenous languages in Peru and in July 2011, these were all given official status. The Peruvian government also launched a series of initiatives, designed to preserve and celebrate these languages. Like much of South America, Peru is a land of buses. You can travel cheaply with an economy ticket, or go for a more luxurious approach with a first class ticket. 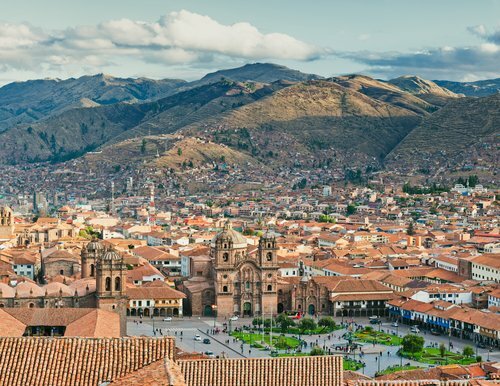 Longer journeys often include meals, and sometimes you’ll even be treated to piped-in music – Peru is, after all, the home of panpipes. If you’re feeling a bit more lavish, or not travelling far, you can hire a taxi for a very reasonable price. You could also consider a colectivo, which, as the name suggests, is a taxi that operates a bit like a personalized bus, picking up and dropping off passengers. These are, somewhat counter-intuitively, more expensive than taxis. For longer journeys, take a train; three classes of ticket are on offer.